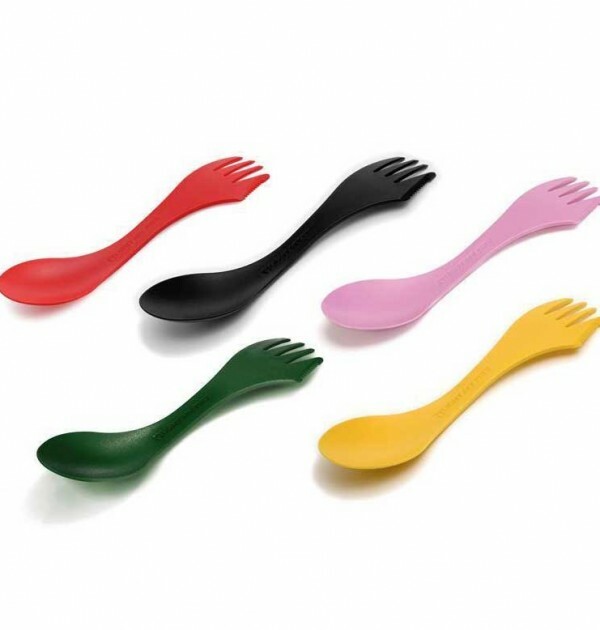 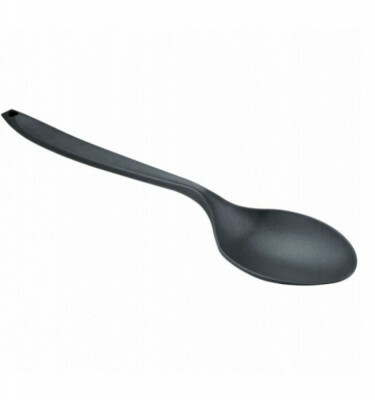 The one and only original Spork. 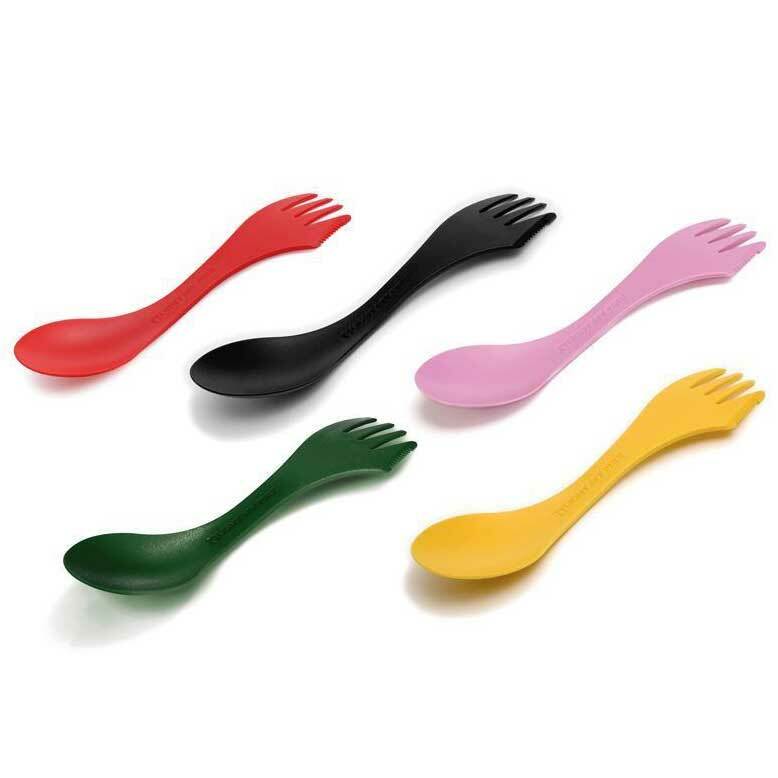 Please send us a message with your colour preference as a note on the Checkout page. 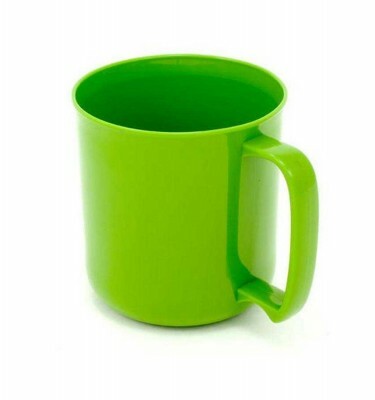 Comes in a variety of bright colours so you can find it in the grass or bushes.